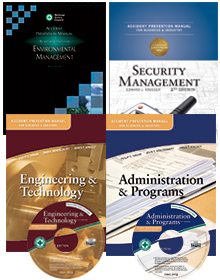 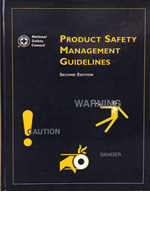 Product Safety Management Guidelines helps develop internal procedures for the safe design, manufacture, distribution and use of products. 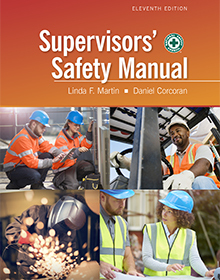 The material also serves as a valuable reference to line supervisors, design engineers, and legal and insurance specialists. 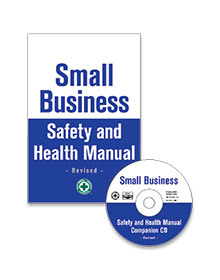 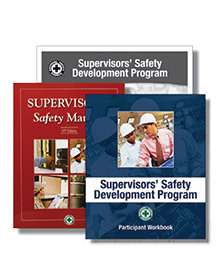 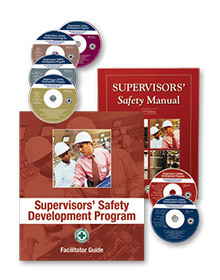 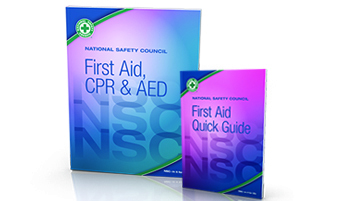 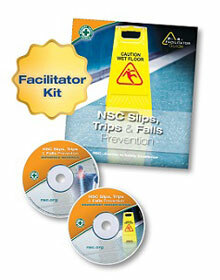 Anyone involved in the training of manufacturing, quality assurance and sales personnel will find essential information on how to communicate product safety awareness. 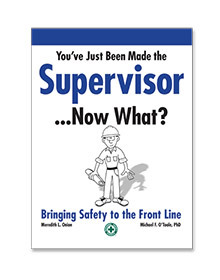 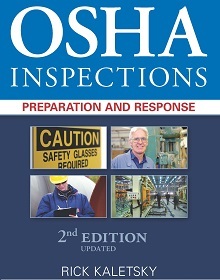 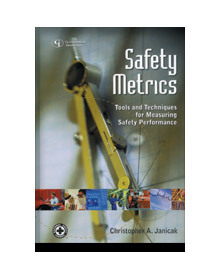 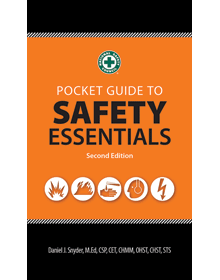 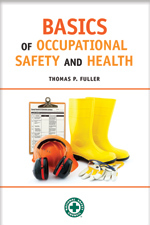 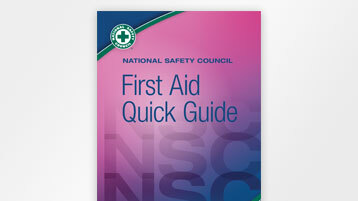 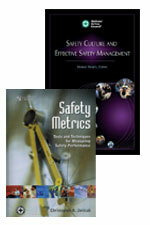 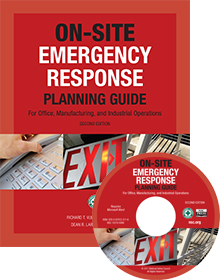 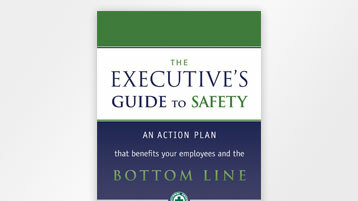 This book covers the guidelines on how to set up a new product-safety department, but does not attempt to supply technical expertise in specific areas. 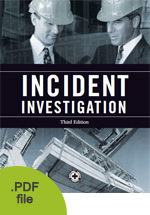 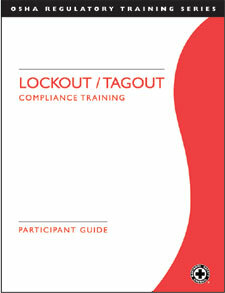 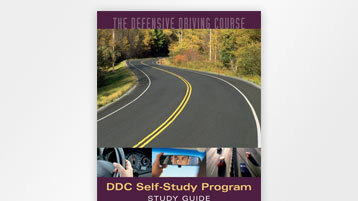 Discussions and definitions are guided by law and case findings.